I watch all these cooking shows and tend to wonder what things would taste like. I mean, who hasn’t seen a Gordon Ramsey show where they were talking about Risotto??? Right? 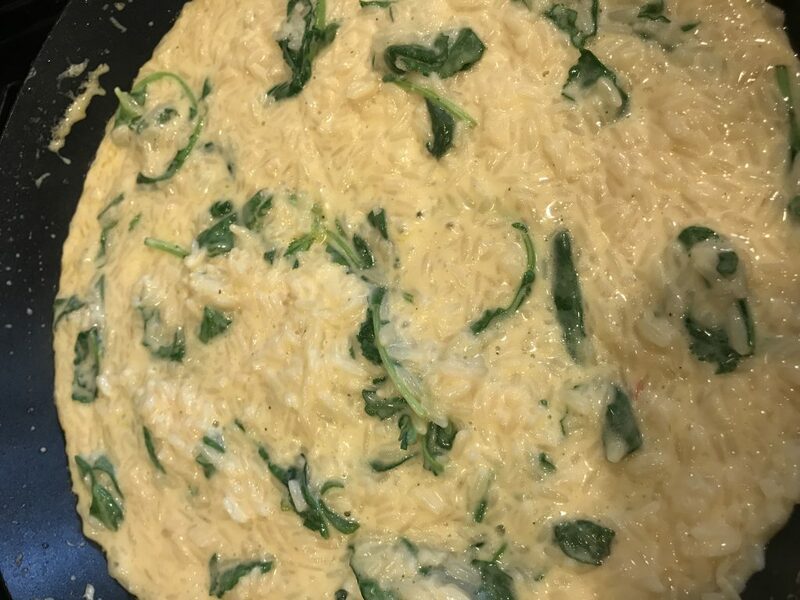 But making Risotto? Nope. Not something that has been on my menu. Until now! I mean, working from home, plus taking care of everything at the house is enough, fancy meals just don’t happen all that often. Well, juggling those weeknight priorities just got a little simpler, thanks to Knorr Selects at BJ’s. Choosing between a flavorful meal made with real ingredients or something that is quick and easy is a thing of the past now! 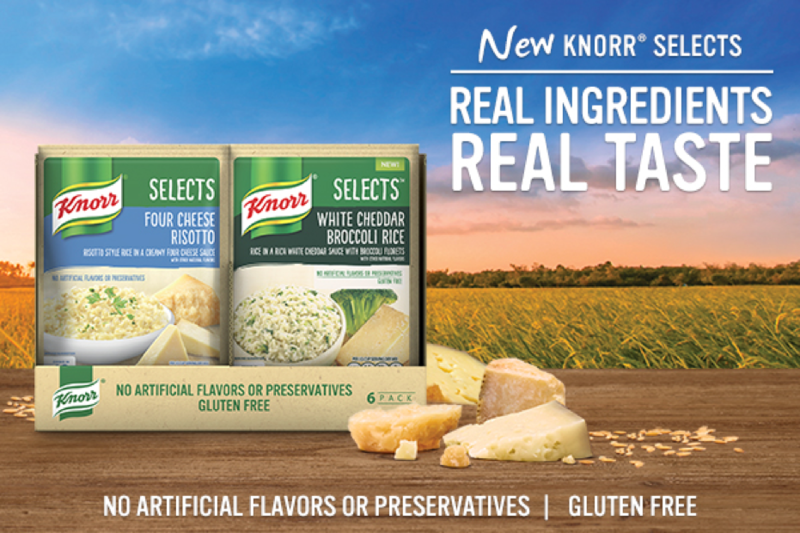 You can drop by your local BJ’s store and pick up a packet of Knorr Selects rice or Risotto. There are so many recipes you can try out over on the Knorr website. Each packet of Knorr Selects contains NO artificial flavors or preservatives and is gluten free. Even better? You can cook it all in one pan!! Best of all, many of the Knorr Selects recipes require only one pan, so cleanup will be easy as pie. 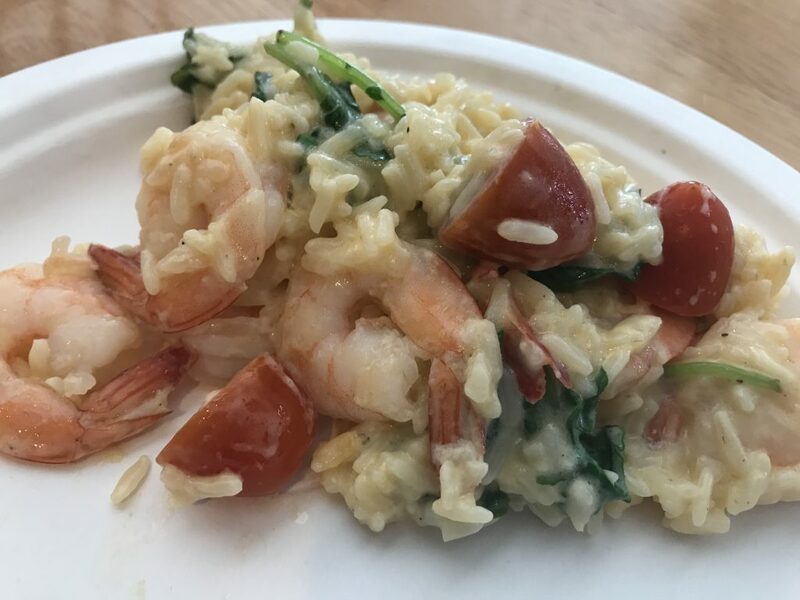 I tried the Garlic Shrimp Risotto Recipe and oh my goodness, so tasty!! You just heat 1 tbsp. of the olive oil in a large nonstick pan over medium high heat. Season your shrimp with salt and pepper, if you’d like. Add your shrimp and cook for about 3 minutes until they turn pink, stirring in garlic during last 30 seconds. Remove from pan and set aside in another bowl. Pour the water, milk, remaining olive oil and Knorr Selects into the same pan. Bring to a boil, then turn down the heat to medium and continue cooking for 7 mins. Toss in the kale and cook 3 minutes more. Finally…. stir in your shrimp and tomatoes; now it’s delicious. Surprisingly, quite tasty and VERY easy to make!! Adding in the protein makes it so you can turn this amazing side dish into a meal! Head over to your local BJ’s and check out the selection of Knorr Selects, then you can get more recipes over here!